Arts After Dark | This friendly, casual event is a chance for all campus groups or individuals to perform for their peers and community members in an overnight program. Refreshments provided. About M.U.S.I.C. | The purpose of the Music Undergraduate Student Involvement Committee (MUSIC) is to promote and facilitate various musical collaborations, performances, and experiences across campus among music majors, non-majors, faculty, and the general public. 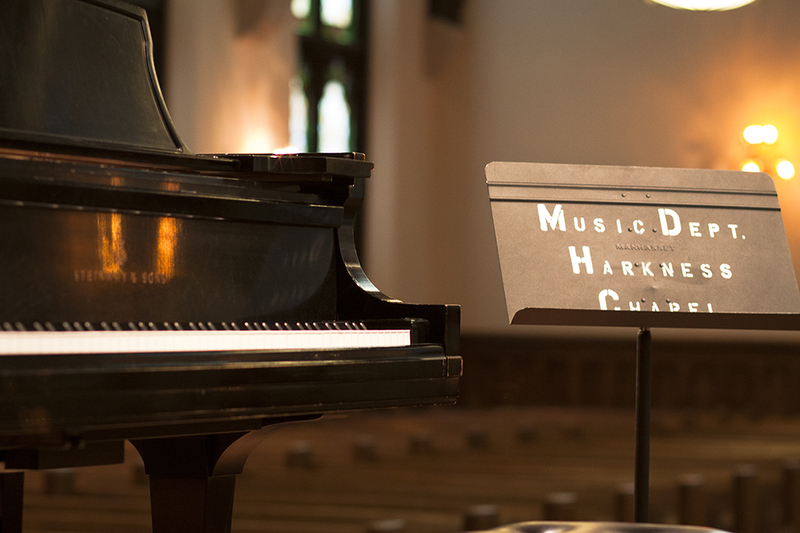 MUSIC strives to expose the unseen talent on campus and promote awareness of these musicians. In addition to organizing music-related events throughout each semester, MUSIC also explores and provides opportunities for students to perform on campus and throughout the community. Furthermore, we help connect music students to the professional world.